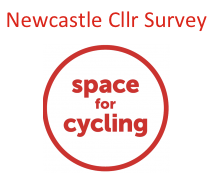 Bike Biz – http://www.bikebiz.com/news/read/map-shows-that-car-ownership-in-cities-is-less-than-politicians-think/018860 Thanks to Bike Biz for recognising our own Newcastle analysis we did back in 2013. 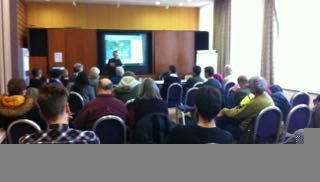 Campaign Meeting – let’s talk about space for cycling! !